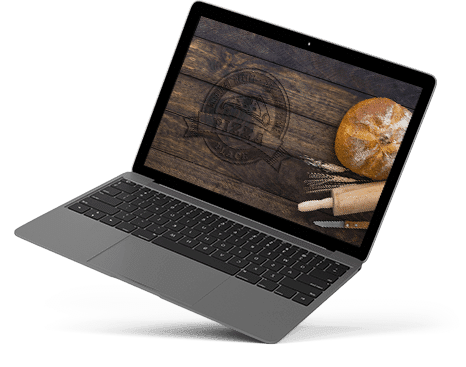 Easily start selling notebooks and paperbacks online? 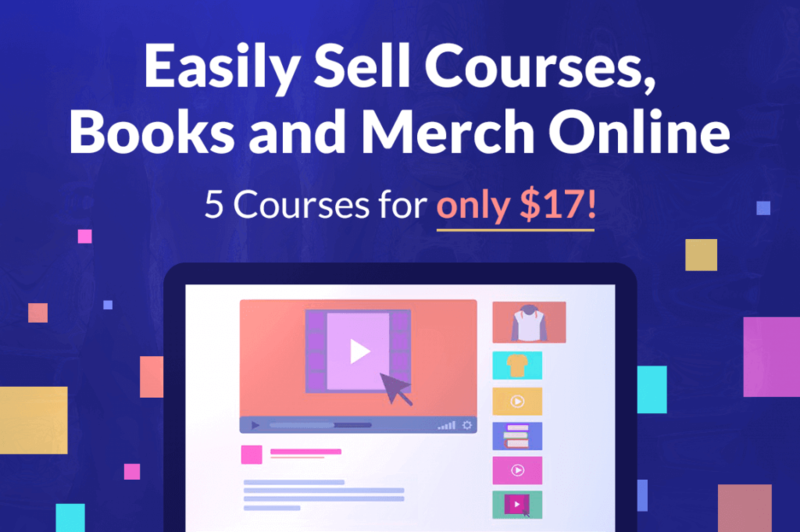 Then this course bundle is for you! 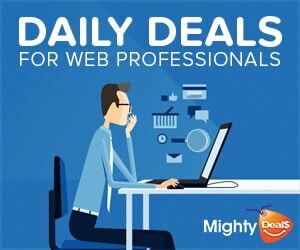 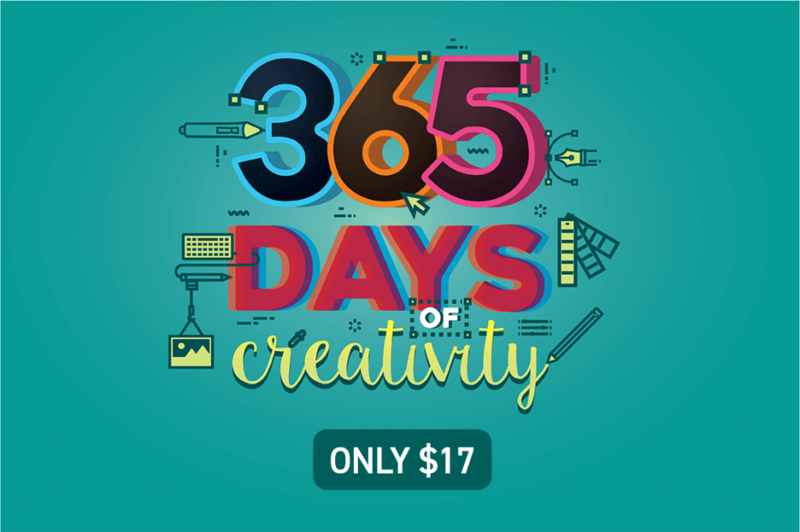 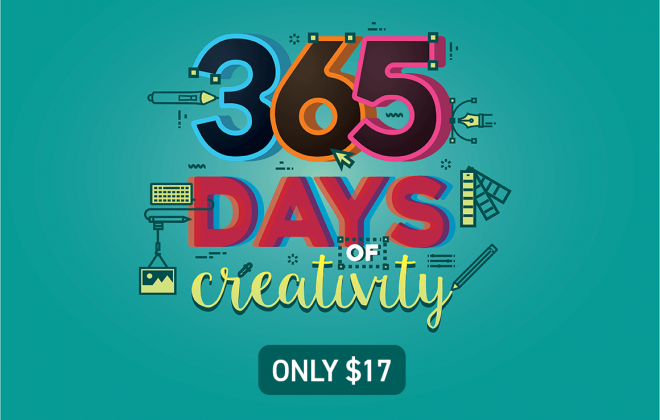 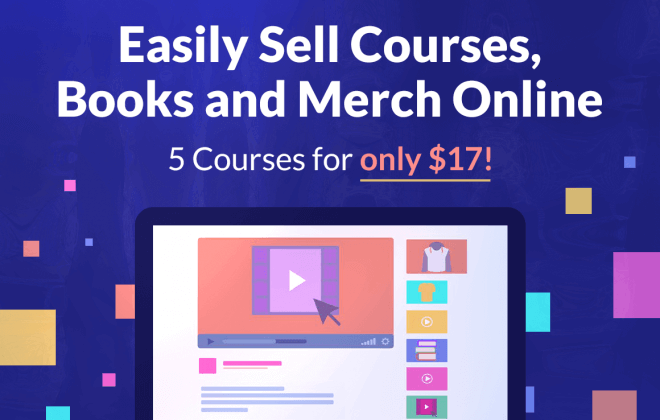 We’ve got 5 different courses that cover every subject in selling these products online.